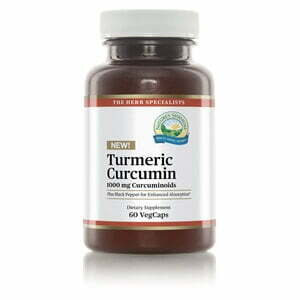 Nature’s Sunshine CurcuminBP combines curcumin and black pepper to support a proper inflammatory response and to promote healthy immune, circulatory, and glandular function. 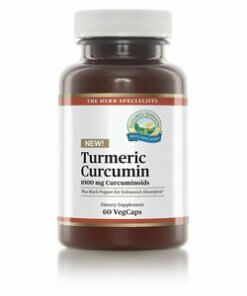 Curcumin, an herb common in Indian Ayurvedic formulas, encourages healthy inflammation and may assist in weight loss. Black pepper, from the piper nigrum species, teams up with curcumin to enhance bioavailability. Get Nature’s Sunshine CurcuminBP today to help keep your body’s systems healthy and strong. Instructions: Take 2 capsules daily with water.